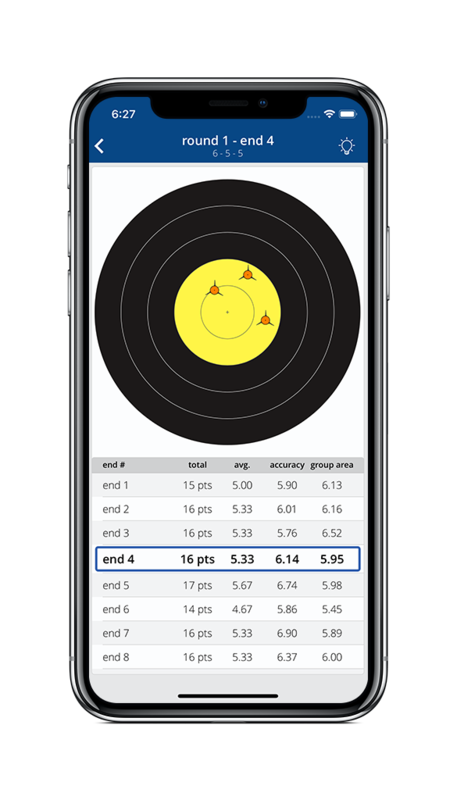 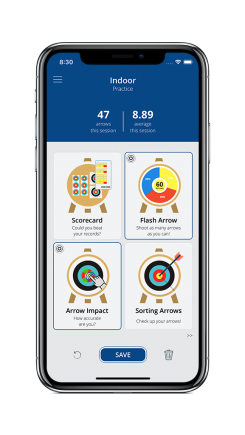 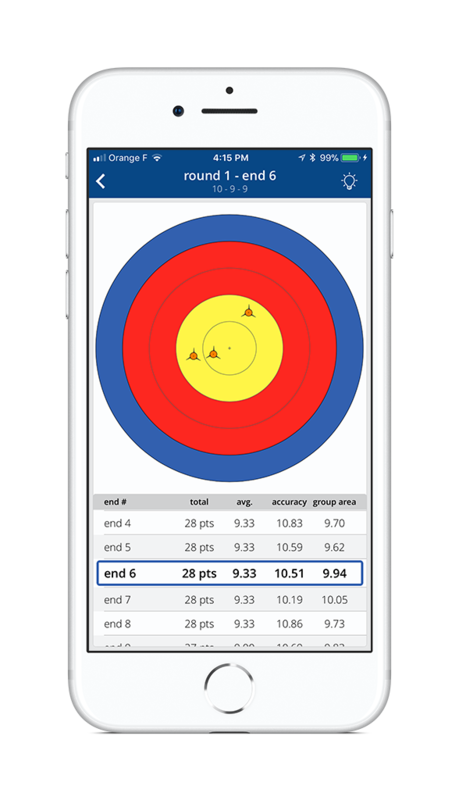 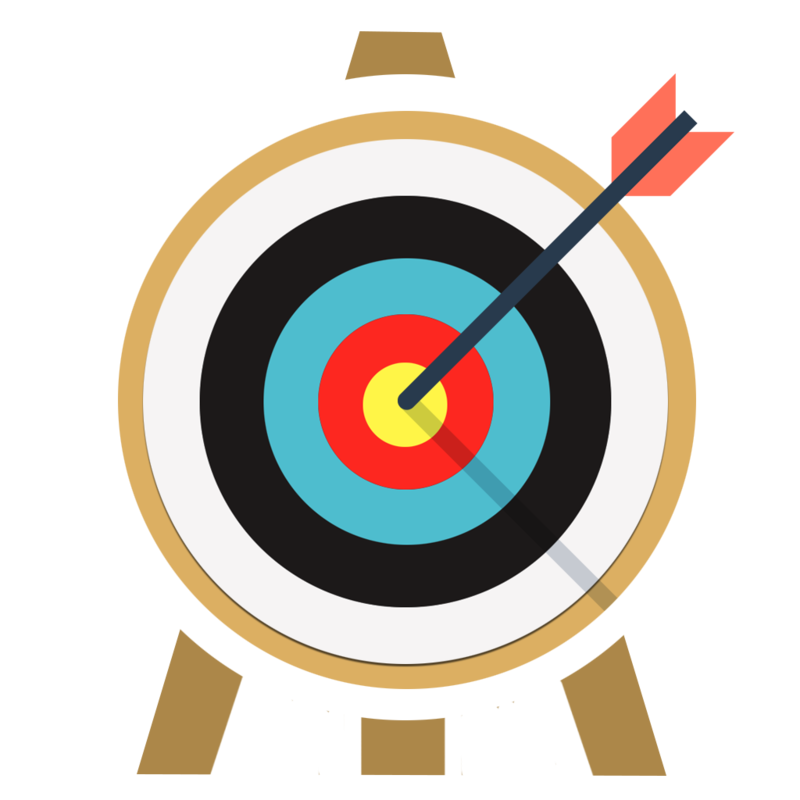 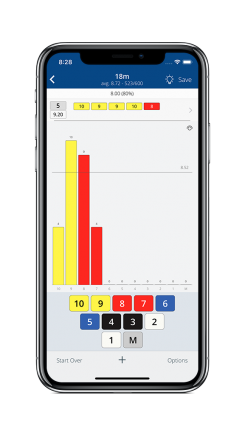 iArcheryStats let you conveniently record all your activities, from shooting indoor to field archery, fill your scorecard, enter your arrows impacts and analyze your performance. 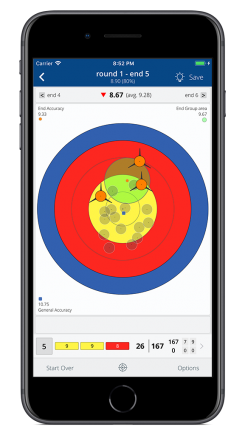 Manage Practice and Compétition, indoor, outdoor and field archery, enter your scorecard, mark all your arrow impacts, sort all you arrows and select the best ones. 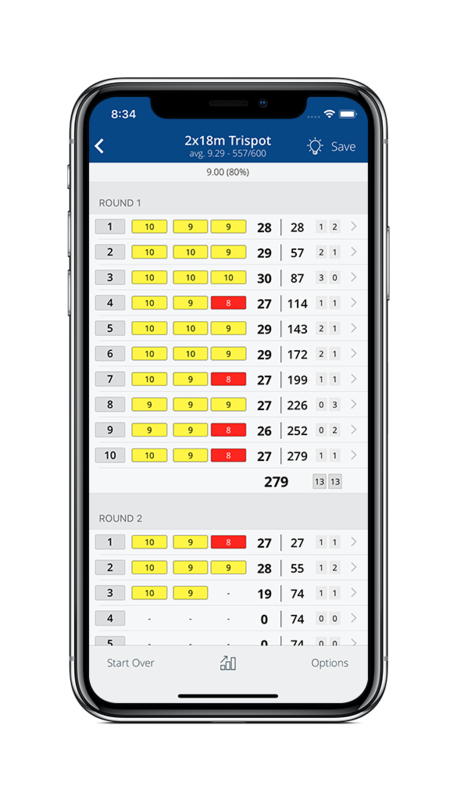 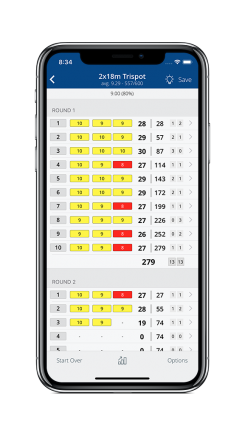 Easily export and share you last scorecards and all your arrow impacts to your friends on social networks or to your coach. 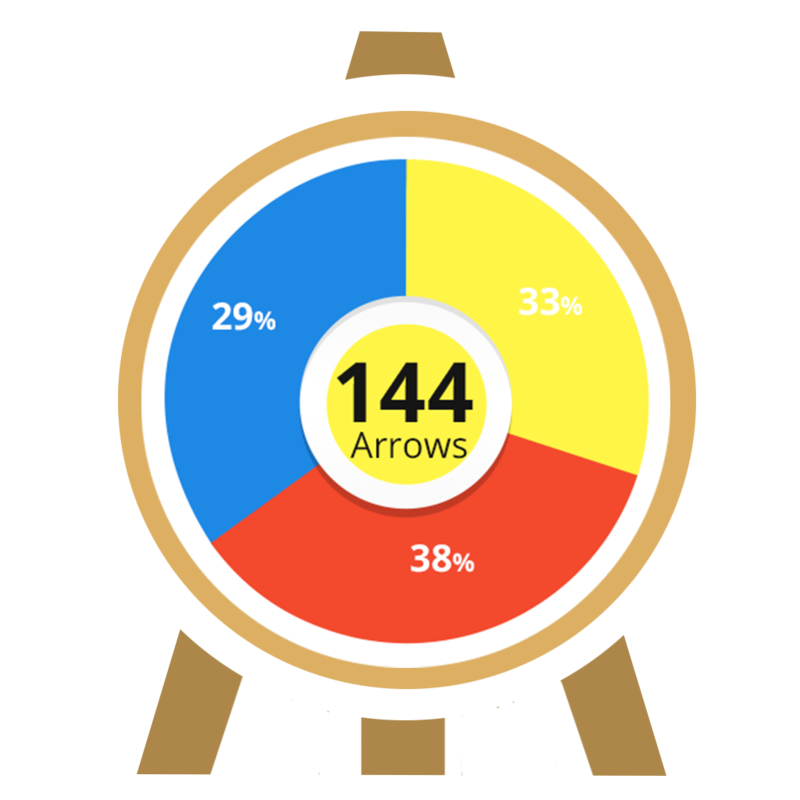 3 languages are supported: English, French, Spanish. 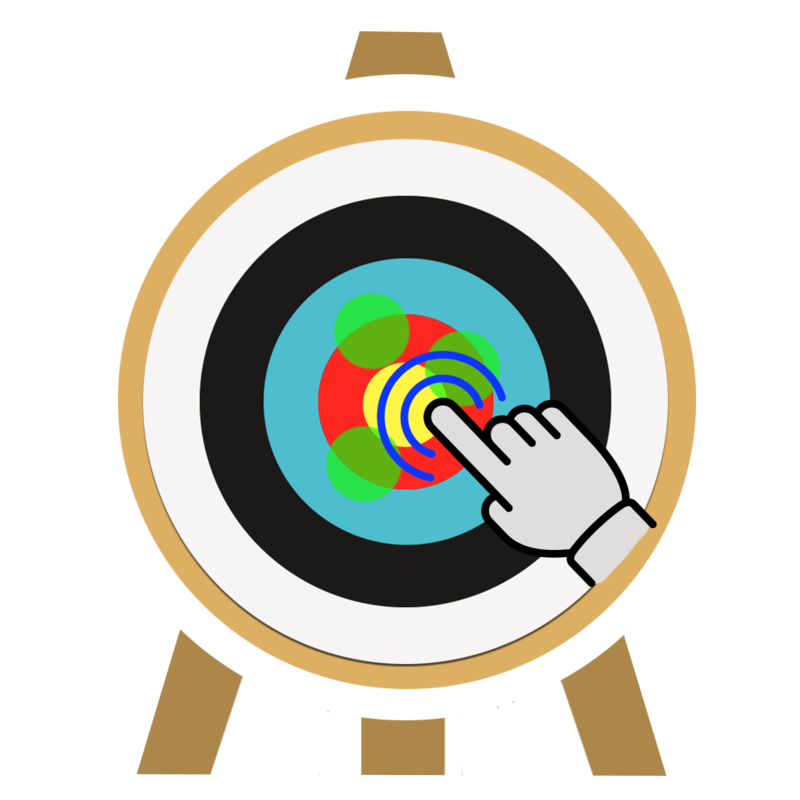 More languages will be available soon. 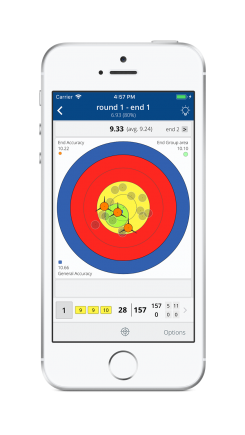 No matter the number of ends and arrows you shoot, FlashArrow gives you an instant analysis of your performance. Mark all the impacts, arrow per arrow, end by end directly on the target and get a complete analysis of your accuracy and group area. 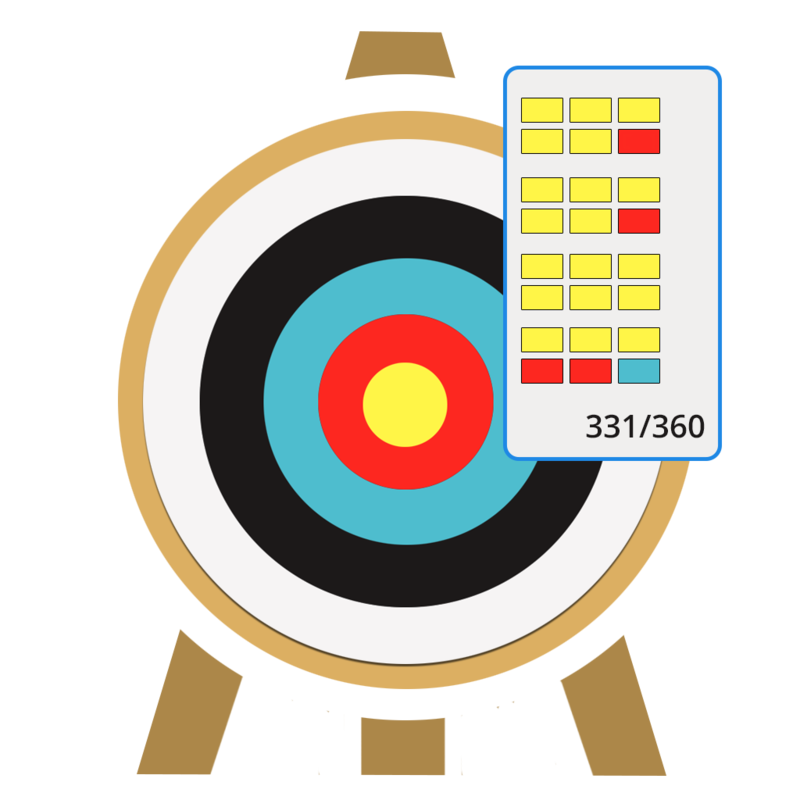 Mark all your impacts, no matter how many arrows you shoot, and select the most accurate ones. iArcheryStats is available on iOS 11.1 and later, on all compatible iPhones. 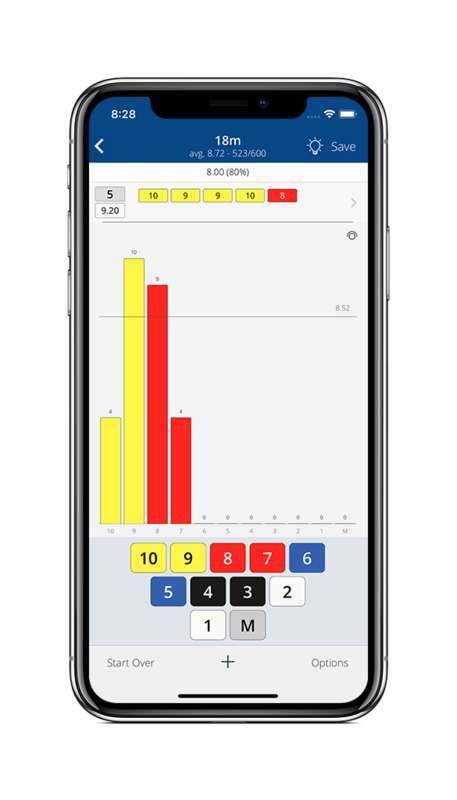 (iPad is not supported for now).